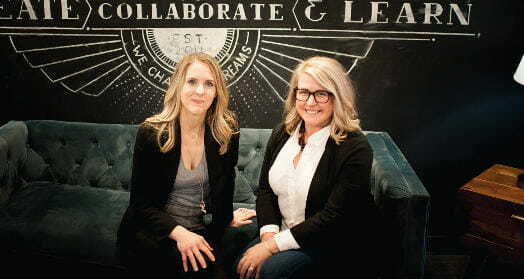 Some agencies provide strategy. Some provide implementation. Green Loop provides both. Each month we'll deliver the best practices, trends, advice, and fun stuff to read straight to your inbox. Don't miss an email. 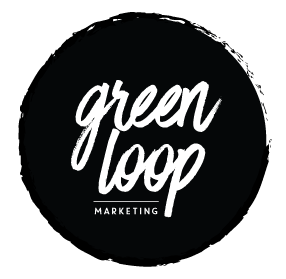 Thank you for staying IN THE LOOP with Green Loop! Please check your inbox to confirm.